Join LYP for our third annual Stuff the Sleigh event, happening during October, November and December of 2018. Donate through this GoFundMe page. On Tuesday, December 4th, LYP will take all of the money collected and organize a HUGE shopping spree. We will be taking over the Belmont Target (1589 Fruitville Pike Lancaster, PA 17601) for 3 hours (8PM - 11PM) to purchase toys and gifts for local kids in need! The first 50 people to donate any amount and signup for the shopping spree will join us at Target, break into teams and fill their cart with holiday gifts. 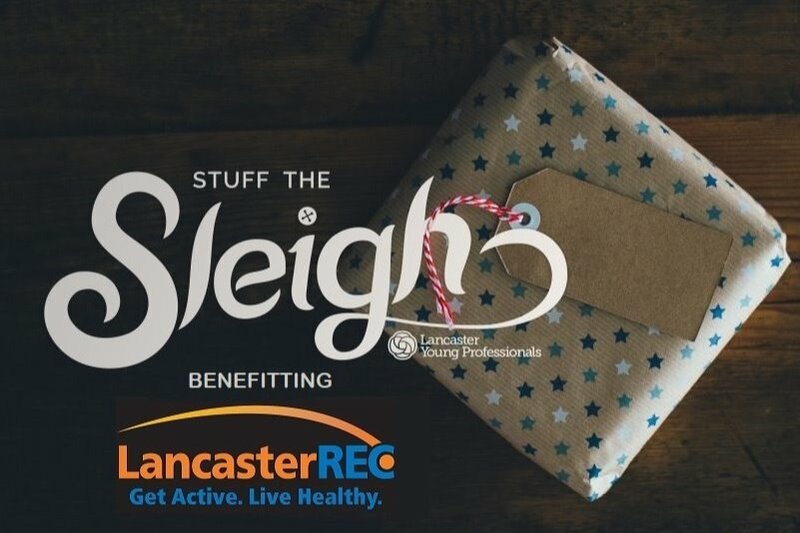 The gifts will then be donated to the Lancaster Recreation Commission , where they will be distributed to children in their before-and after-school programs. Lancaster Young Professionals will match up to $2,000 of member donations, so your donation will go further! We would like to thank our event sponsor, The Walz Group , for their generous donation of $1,500 to get us started! 1. DONATE now. No amount is too small. $5 buys a child a set of PJs! 2. SHARE this page. The more people who see it, the more money we can raise! 3. SIGN UP for the Target shopping spree (again, the first 50 people to donate any amount to the campaign will be eligible to participate).